Consumers from around the country, with the backing of some politicians, have been pushing for an increase in the nation’s minimum wage. While several states have committed to such action, a recent study argues that more states should follow suit. Researchers from Indiana University say that an increase of just $1 to the federal minimum wage would lead to 9,700 fewer reported cases of child neglect per year, a decrease of 9.6%. Researcher Lindsey Rose Bullinger says that the action would also likely decrease cases of physical abuse – an ever-present problem. "Money matters. When caregivers have more disposable income, they're better able to provide a child's basic needs such as clothing, food, medical care and a safe home,” she said. “Policies that increase the income of the working poor can improve children's welfare, especially younger children, quite substantially." 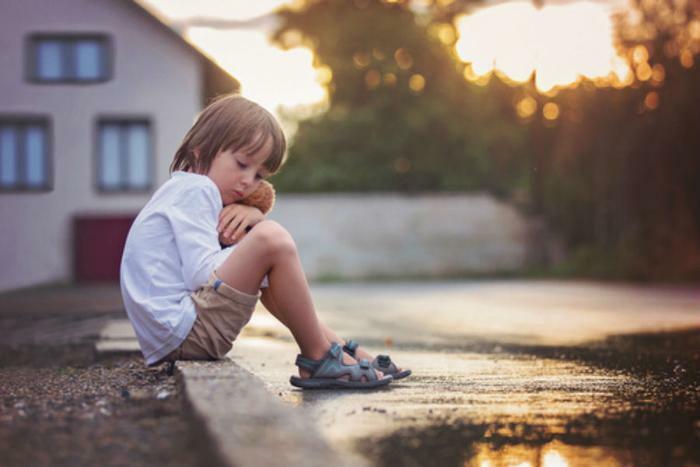 Bullinger and fellow co-researcher Kerri Raissian from the University of Connecticut came to their findings after examining nine years of child maltreatment reports from the National Child Abuse and Neglect Data System. They found that 30 states had minimum wages that exceeded the federal minimum wage by at least $1 during the study period, and that those same states had substantially fewer child neglect cases. While Bullinger and Raissian say that race was a non-factor when it came to their study, the results suggest that a higher minimum wage had no impact on neglect cases for teenagers. There are currently measures circulating in Congress that would raise the federal minimum wage from $7.25 to $10.10, and several state measures have proposed rates as high as $15 per hour. Bullinger was cautious when addressing whether these very high rates would result in a meaningful drop in neglect cases, but she expressed hope that conditions would improve. "We can't say for sure that there would be even fewer cases of child maltreatment if hourly pay were that high, but our findings point in that direction," she said. The full study has been published in the Children and Youth Services Review.